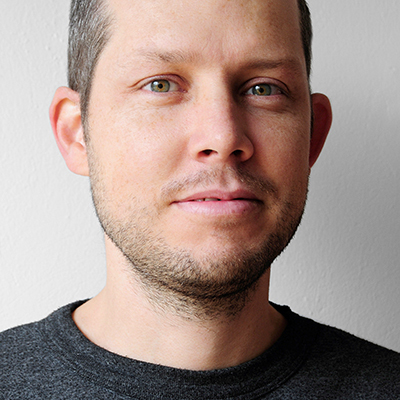 Olivier Arcioli is a book designer, editorial designer and founder of the studio ateliergrün. He holds an MFA in Media Arts/Media Design from the Academy of Media Arts Cologne and a BFA in Communication Design from the University of Applied Sciences Duesseldorf and the Ecole Cantonal d’art de Lausanne (internship). Olivier is currently Assistant, Lecturer and Researcher of Media Design at the Academy of Media Arts Cologne as a full-time faculty with the main focus on book design, print media and typography.